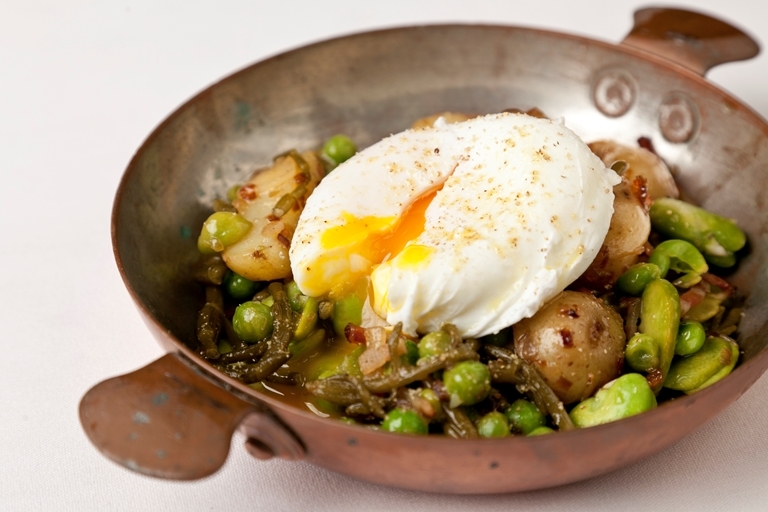 Galton Blackiston offers a twist on potato salad, adding a range of ingredients including an oozing poached egg. Most good fishmongers stock samphire which makes a nice, crunchy addition. Have a look at our collection of samphire recipes for more dishes using this sea vegetable.